The Melton Foundation partners with universities in Chile, China, Germany, Ghana, India, and the US. Fellows are recruited from these six partner universities, who provide valuable local academic and logistical support in the recruitment, mentoring, and learning experiences of Fellows while they are students. In addition, partner Universities may forge collaborations with local NGOs or other institutions to enable Fellows at all stages of their careers to participate and act on local issues. Beyond supporting the Fellows, each University hosts the Melton Foundation’s annual Global Citizenship Conference. Ashesi University is a coeducational institution whose goal is to educate African leaders of exceptional integrity and professional ability. Established in 1946, BMS College of Engineering has been part of the Melton Foundation network since 1992. Dillard University is our partner University in the United States. Our partner University in Chile is the Universidad de La Frontera. Ashesi University is a coeducational institution whose goal is to educate African leaders of exceptional integrity and professional ability. The university has quickly gained a reputation for innovation and quality education in Ghana. Ashesi is the first university in Ghana to adopt and blend the Liberal Arts method of education with majors in Computer Science, Management Information Systems and Business Administration. The university is an independent, private, not-for-profit institution and joined the Melton Foundation program in 2014. Established in 1946, BMS College of Engineering has been part of the Melton Foundation network since 1992. BMS is located in Bangalore, the Garden City and Silicon Valley of India. 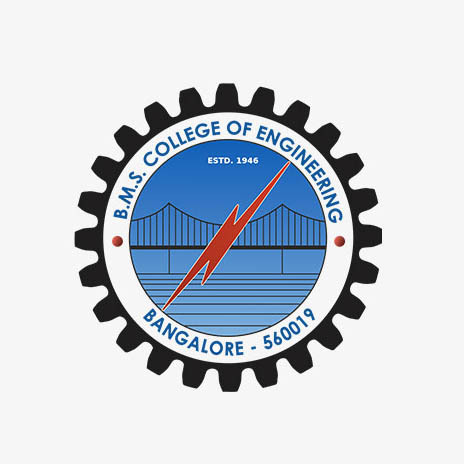 Founded in 1946, the college was the first private enterprise engineering college to be founded in India. 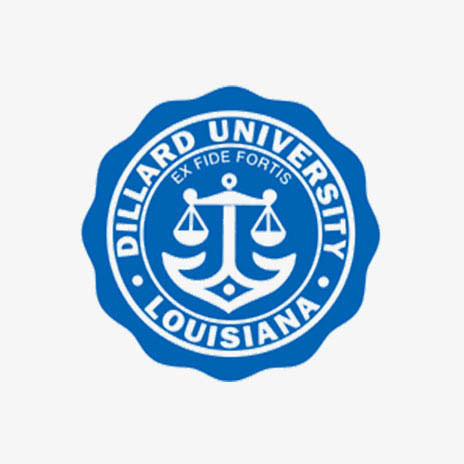 Dillard University is our partner University in the United States. DU, situated in New Orleans, joined the Melton Foundation network in 1995 as a private historically black liberal arts institution. Friedrich Schiller Universität joined the Melton Foundation program in 1991 as one of our founding institutions. FSU, located in the city of Jena, was founded in 1558 and has about 20,000 students. Our partner University in Chile is the Universidad de La Frontera located in the southern city of Temuco. Established in 1981, following the merger of the University of Chile and Technical State University in Temuco, UFRO has been part of the Melton Foundation since 1994. Zhejiang University located in Hangzhou has been part of our network since 1993. The main root of the current Zhejiang University, Qiushi Academy, was founded in 1897 and it was one of the earliest modern academies of higher education in China. Today, with more than 41,000 students, ZU is considered one of the top three universities in China. Are you a student at one of our partner universities, serious about social change, and motivated to make a difference in the world? Apply to become a Melton Fellow! Get Your Passport to Global Citizenship! The Melton Foundation collaborates with organizations around the globe that share our interest and passion in addressing global challenges. Together we are building a community of global citizens, based on mutual interests, synergies, and complementary experience. Each collaboration is unique to the organization we work with and our Fellows’ interests. Our goal is to develop opportunities for Fellows to work with collaborating institutions in projects that address global challenges. Fellows attend events organized by the institutions and we invite collaborators to be presenters and workshop facilitators in our Global Citizenship Conference and other workshops. Fellows thus gain knowledge about diverse approaches towards global challenges, experience in project management, communication, and other skills and build lasting relationships with the institutions. If you see potential synergies between our work and yours, reach out to us! The African Youth SDGs Summit (AYSDGS) provides a platform for dialogue on youth inclusion and participation in Africa’s social, economic and political systems. Started in 2017, AYSDGS mobilizes stakeholders such as youth groups, CSOs, UN systems, governments and the private sector to dialogue and exchange ideas and reflect on the way forward to increase investment and participation of young people in development on the continent. AYSDGS 2018 will be held in Accra, Ghana from 6 -9 November, 2018 and expects to attract 700 delegates from Africa and beyond. AYSDGS and The Melton Foundation have collaborated on summit contents since 2017. The Amani Institute‘s mission is to develop professionals who create social impact by creating new models of education and training that enable people to develop new practical skills and experiences for their professional toolkit, a personal understanding of their own leadership journey, and the global networks necessary for long-term career success. All this while simultaneously reducing the high cost of a world-class global education. As a result, the Amani Institute builds much-needed talent and capacity in systems and organizations addressing social problems, thus enabling more effective operations across the entire social sector. Amani Institute and The Melton Foundation have collaborated on different events and trainings since 2016. 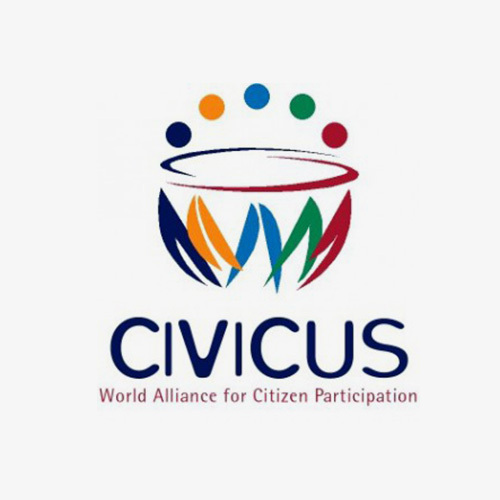 CIVICUS undertakes a variety of long and short-term projects in each of these areas, working in close partnership with relevant organizations to achieve our joint objectives. The Melton Foundation has been a proud CIVICUS member since 2016. The Climate Reality Project catalyzes a global solution to the climate crisis by making urgent action a necessity across every level of society. 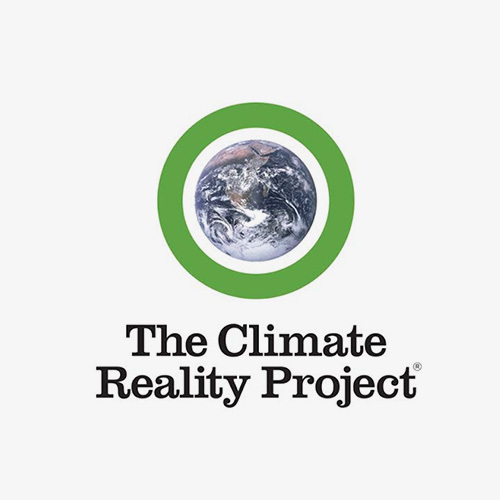 Founded and chaired by former US Vice President and Nobel Laureate Al Gore, the Climate Reality Project is dedicated to unleashing a global cultural movement demanding action on the climate crisis. They are working to accelerate the global shift from fossil fuels to renewables so that we can power our lives and economies without destroying our planet. Since 2014, numerous Melton Fellows have joined Climate Reality’s global network of activists committed to spreading awareness of the climate crisis and working for solutions to the greatest challenge of our time. 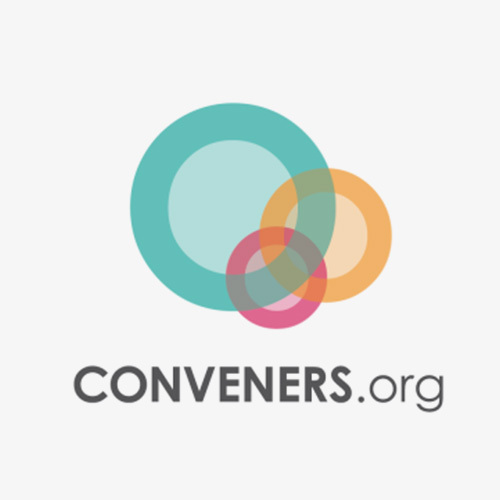 Conveners.org recognizes the transformative power that convening, when done right, has to positively change the world. They are building a community of mission-driven conveners, accelerators, and mappers to convene and learn from each other, build the larger capacity of the field, and construct pathways to more efficiently realize change. Conveners.org develops programs, tools, and resources to unlock the collective potential of the Impact Ecosystem to change the world. They bring together peer-networks within the Impact Ecosystem to coordinate, collaborate, and create collective impact that can be measured. The Melton Foundation has been a part of the Conveners.org network since 2016. 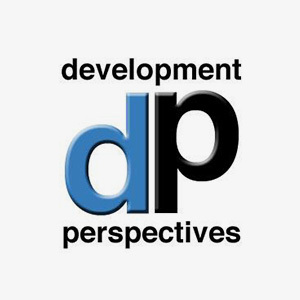 Development Perspectives is a Development Education NGO based in Ireland and forms part of a global network of curious, critical thinkers and development practitioners working for social justice. They contribute to lessening poverty, inequality and climate change through transformative education and active global citizenship. Among other activities, Development Perspectives organizes the #SDGchallenge, a project which aims to equip individuals with the knowledge, skills and motivation to take informed action to contribute towards the achievement of the Sustainable Development Goals (SDGs). Development Perspectives and The Melton Foundation have collaborated on global citizenship trainings since 2015. 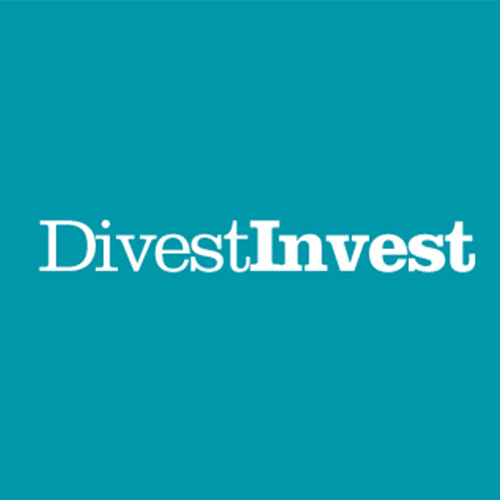 DivestInvest is a diverse, global network of individuals and organizations united in the belief that by using collective influence as investors to divest from fossil fuels, and invest in climate solutions, the transition to a zero-carbon economy can be accelerated. In this way, they are supporting the agreement made by governments in Paris at COP21 while protecting investment returns. The Melton Foundation took the Divest Invest pledge in May 2016. In doing so, we joined 140 other foundations, family offices, and charities collectively representing more than $12 billion in assets who have committed to divest from fossil fuels and invest in climate solutions such as renewable energy. The Ernst-Abbe-Stiftung (EAS) is a foundation in Jena, Germany, named after the German physicist, entrepreneur and social reformer Ernst Abbe (1840-1905). Since 1992, the EAS promotes science, research and innovation by providing infrastructure and funding for science projects, research centers, knowledge and technology-transfer as well as new businesses and young entrepreneurs. 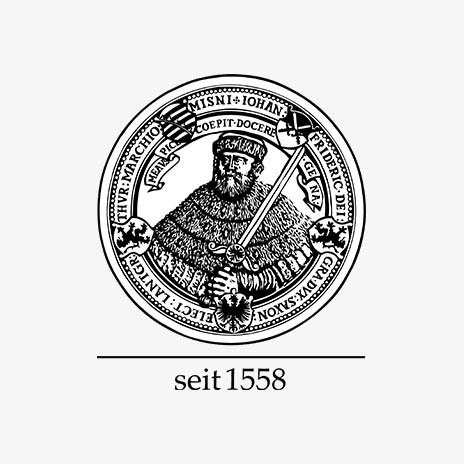 The Ernst-Abbe-Stiftung has been an important Melton Foundation partner since 2005. GrassRoots Hubs is an eco-entrepreneurship and SDGs Innovation Lab with global community of grassrooters making impact and social good. GrassRoots educate, innovate and incubate start-ups and connect accelerators to leading companies, research institutions, foundations, non-profits, and investors. The GrassRoots Hub is building community aimed at sharing and generating insights and ideas to ensure impact from local communities to global level. The collaboration between GrassRoots Hubs and The Melton Foundation started in 2018. 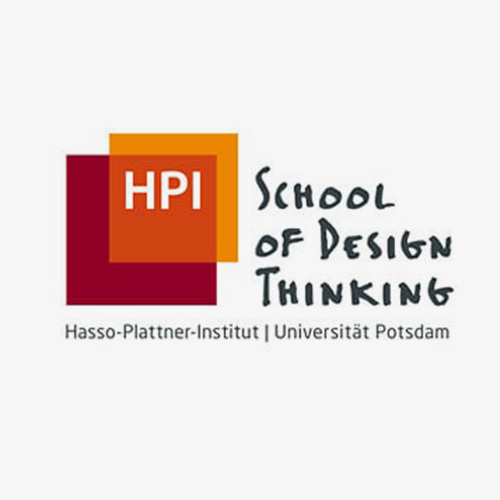 Together with the d.school in Stanford, the HPI School of Design Thinking at Potsdam University in Germany has taken a pioneering role in the development and dissemination of Design Thinking. The focus of the HPI School of Design Thinking lies in the teaching method, the cooperation with project partners and the research and further development of Design Thinking. HPI School of Design Thinking has been a curriculum partner of the Melton Foundation since 2015. 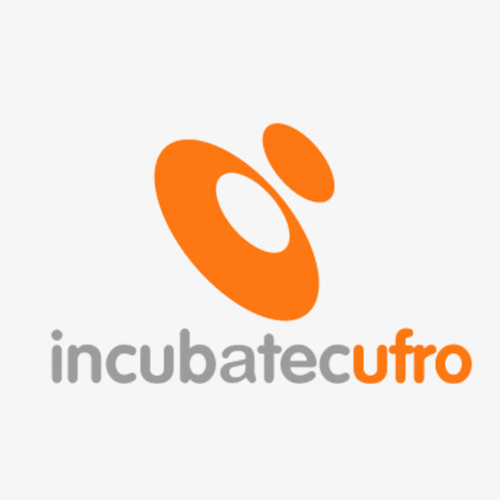 IncubatecUFRO addresses the need for structures and initiatives that support the creation and consolidation of high-impact innovative and social business initiatives, strengthening the capacities of the public, academic and private sectors. A division of the Innovation and Technology Transfer office at University of La Frontera in Temuco, Chile, they facilitate and accelerate business growth through access to seed capital and advice for the development and strengthening of business models, marketing plans, finance, customer prospecting, market validation, prototyping and entrepreneurial skill-building, among others. For more than five years, IncubatecUFRO and the Melton Foundation have worked together to support Melton Fellows’ entrepreneurial project ideas through mentoring and internships. Mama Hope trains social entrepreneurs worldwide to partner with local leaders in rural African and Central American communities, and connects grassroots organizations in the developing world with the resources they need to transform their communities. Since the launch of their Global Advocate Program in 2011, 64 impact entrepreneurs have been trained and they helped raise $1.3M to fund over 60 partner projects. Mama Hope’s goal is that each partner community will become financially self-reliant, generating enough income to operate independent of foreign aid. Mama Hope and The Melton Foundation have worked together since 2016, to further both organizations missions by provide learning opportunities for Melton Fellows. The MIT Practical Impact Alliance (PIA) harvests the power of collaborative learning and action to increase, accelerate, and sustain impact on global poverty. PIA, organized by MIT D-Lab, is the latest chapter in the Institute’s accomplished history of collaborating with leading organizations to bring knowledge and innovation to bear on the world’s greatest challenges. PIA is a membership organization of leaders from diverse organizations with aligned missions who share learning, collaborate, and develop best practices together. 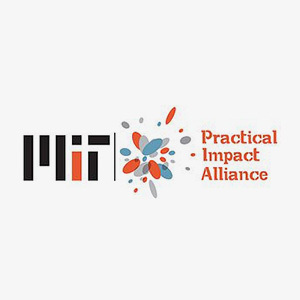 The Melton Foundation is a founding member of MIT’s Practical Impact Alliance. NEXUS is a global community founded to bridge communities of wealth and social entrepreneurship. With over 3500 members from 70 countries, NEXUS works to unite young investors, social entrepreneurs, philanthropists, and allies to catalyze new leadership and accelerate needed political, societal, indigenous, financial, environmental, and equal justice solutions. NEXUS Ghana, the Ghanaian branch of NEXUS Global, organizes events to connect young people from diverse backgrounds and link communities that would otherwise never meet. In support of each our missions and activities, the Melton Foundation and NEXUS Ghana are collaborating partners since 2018. Launched in 2015, the Sustainable Development Solutions Network (SDSN) Youth Initiative empowers youth globally to create sustainable development solutions. SDSN Youth educates young people about the United Nations’ Sustainable Development Goals and provides opportunities for them to pioneer innovative solutions to address the world’s biggest challenges. With this aim, SDSN Youth creates platforms for young people to connect, collaborate and integrate their ideas and perspectives into national and regional pathways for the implementation of the SDGs. The Melton Foundation has been a proud member of SDSN Youth since 2017. 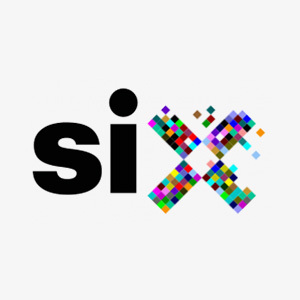 Social Innovation Exchange (SIX) is the world’s primary network focusing on social innovation. Their vision is that people all over the world can become better innovators by more easily connecting to their peers, sharing methods and exchanging solutions globally. SIX works with governments, businesses, academics, funders, practitioners and leading social innovation intermediaries that support social innovation to accelerate the field of social innovation around the world. By linking all these actors across sectors, fields and geographies, they can spread the most effective models more quickly. By leveraging their networks for mutual benefit, SIX and the Melton Foundation have supported each other’s mission since 2015. World Merit is a global charity with a community of over 100,000 change-makers, representing every country in the world. They connect young global citizens across the globe and provides a place to debate on global issues, collaborate on projects and showcase their impact. World Merit works to unleash the upcoming generation to create waves of change, and to tackle the United Nation’s Sustainable Development Goals. Since 2016, World Merit and The Melton Foundation have collaborated online and at global events to engage young people in making a meaningful difference across the street and across the world.